Binzento Vincente: Pitti Fragranze 2014 - nu_be's "Elements Of Exchange"
Pitti Fragranze 2014 - nu_be's "Elements Of Exchange"
2014 Pitti Fragranze begins from September 12th to 14th in Florence at the Stazione Leopolda. This year’s theme “Perfumes and Words” focuses on the artistry perfumery crossing over literature and poetry. Italian fragrance nu_be will be one of the perfumes participating Pitti Fragranze. The brand has an unique concept of rediscovering the simplest molecule – the chemical elements that make up life. Explore the secret of basic molecules of the universe, represented by seven different scents of nu_be: Hydrogen, Helium, Lithium, Carbon, Oxygen, Sulphur and Mercury. 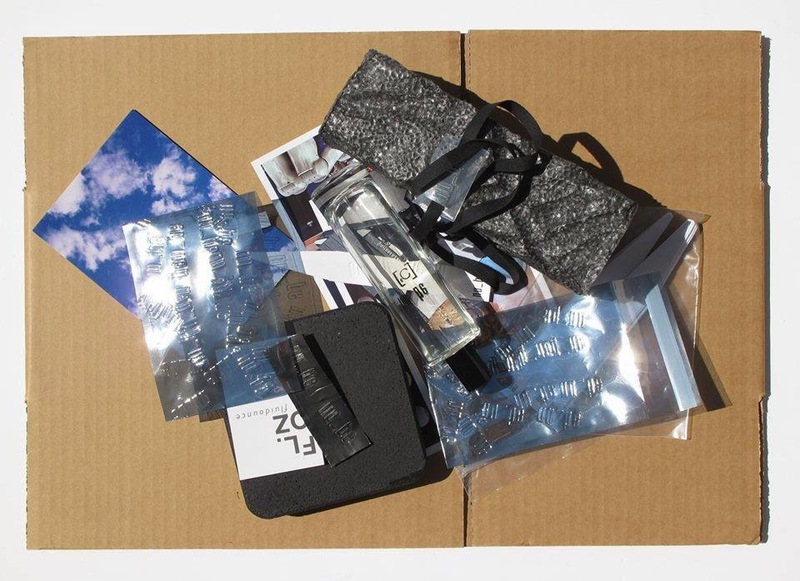 During the event, nu_be will invite visitors to an interactive experience called the “Elements Of Exchange”, where one gives up his/her own object in exchange for a nu_be box. The box contains a surprise special archive telling the unseen story of nu_be elements. Click to find out more on other events happening at Pitti Fragranze 2014.